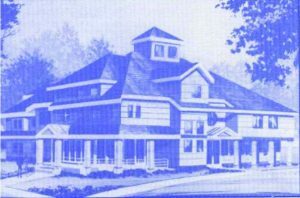 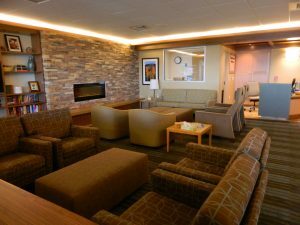 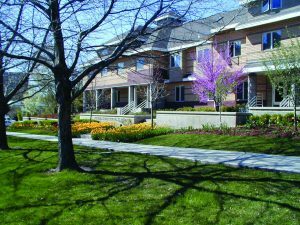 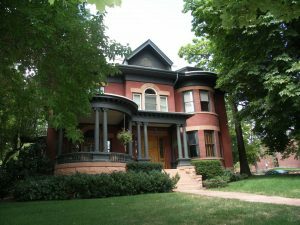 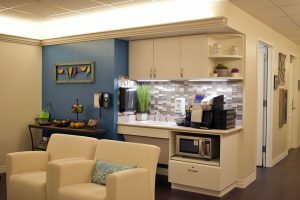 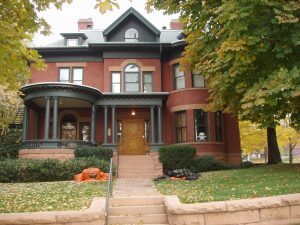 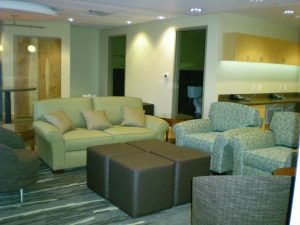 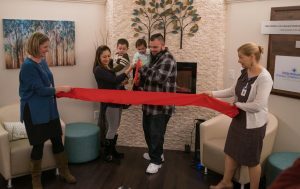 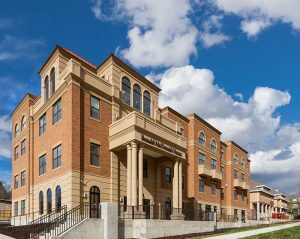 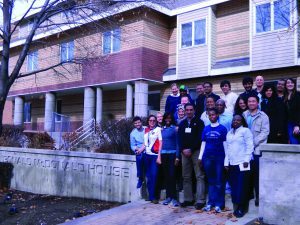 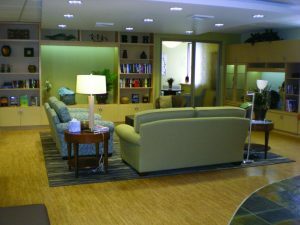 What started as a 13-room house in 1988 has grown to a 72-room house in Salt Lake City, along with two Ronald McDonald Family Rooms in Primary Children’s Hospital each with 4-rooms, and Hospitality Carts at Ogden Regional Medical Center and Shriner’s Hospital. 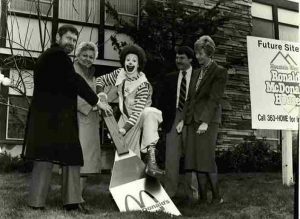 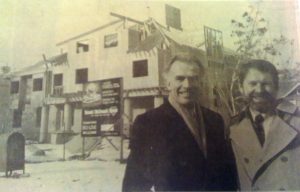 With the help of our community over the last thirty years, we have served over 80,000 families! 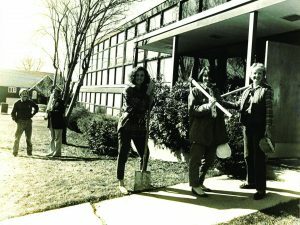 We celebrate this legacy of love and look back on the last 30 years of incredible moments through the photos and milestones highlighted below. 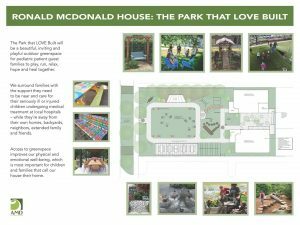 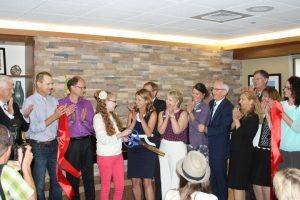 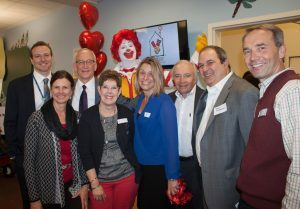 Mountain West Friends of Hospitalized Children merges with RMHC to become RMHC of the Intermountain Area, Inc.